Convenient to Parkway. 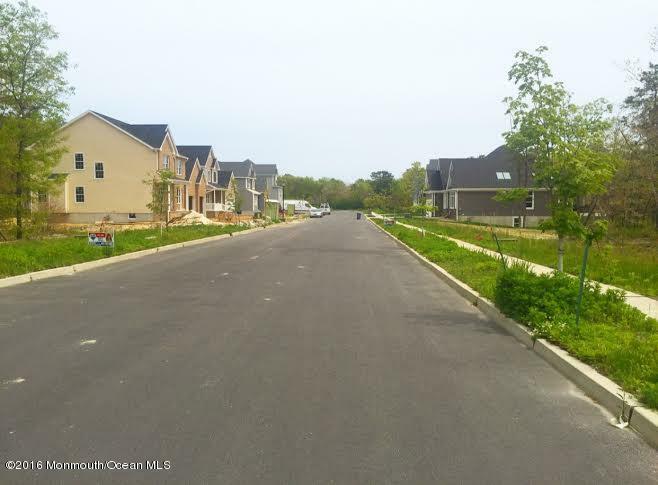 10 lots left, paved street, all utilities in street. Area of newer homes. Pick your lot. Whole street will be all new homes.